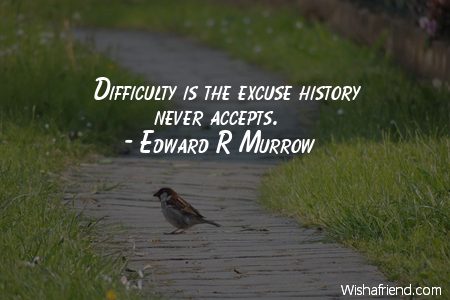 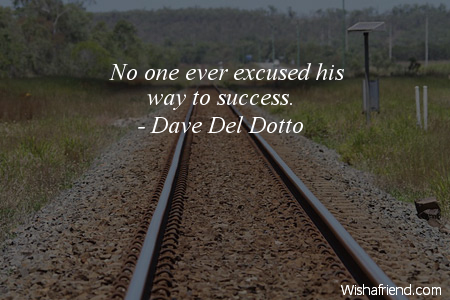 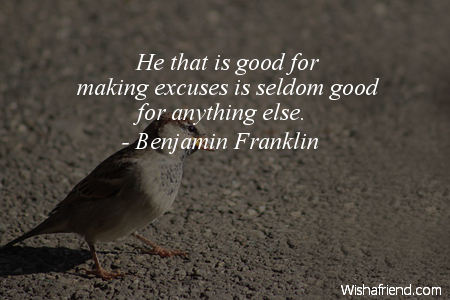 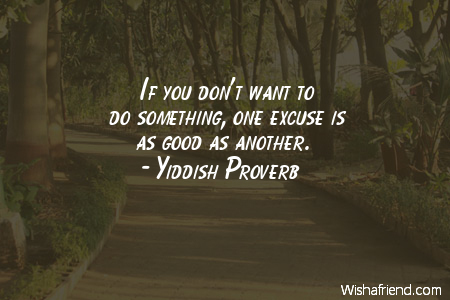 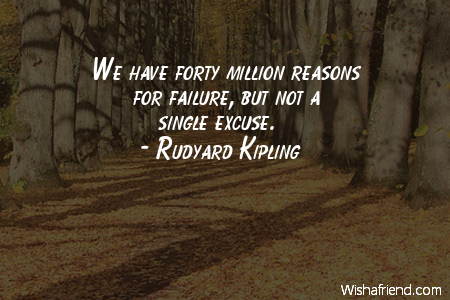 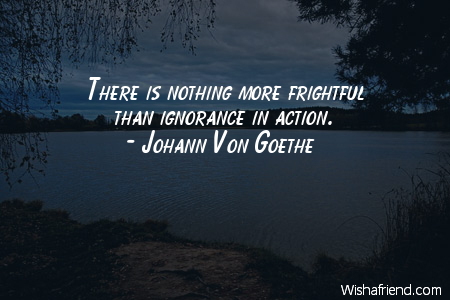 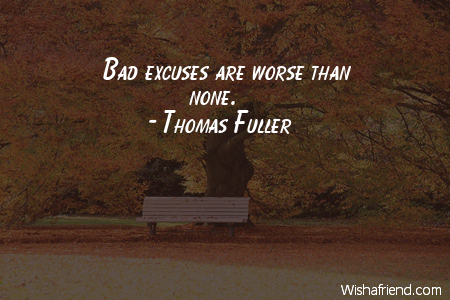 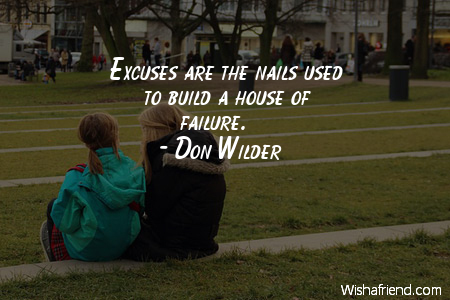 Browse our collection of Excuses quotes and sayings. 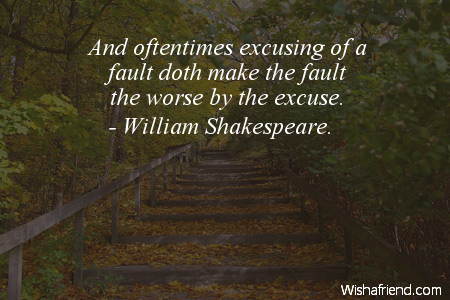 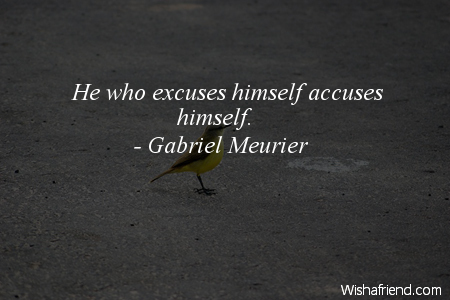 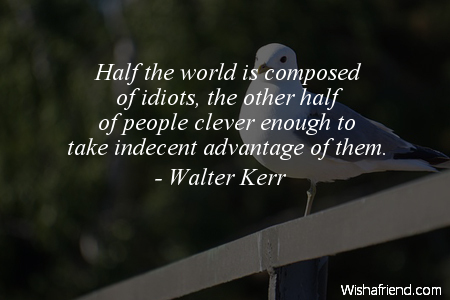 Share Excuses quotes with friends and family. 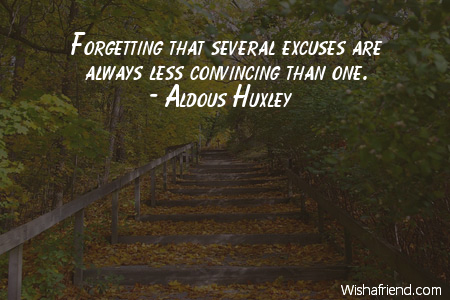 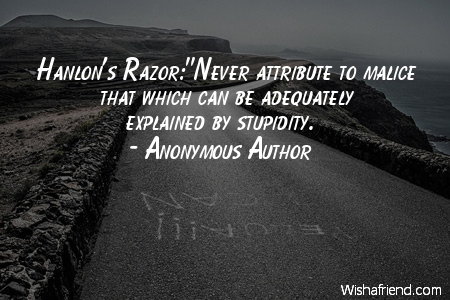 Forgetting that several excuses are always less convincing than one.